Fluid mechanics, fluid power, motors, pumps and hose pretty much make the modern world work. On a farm or ranch much of the equipment used for moving and lifting is hydraulic. In industry, hydraulics move, lift and position items being manufactured or modified. 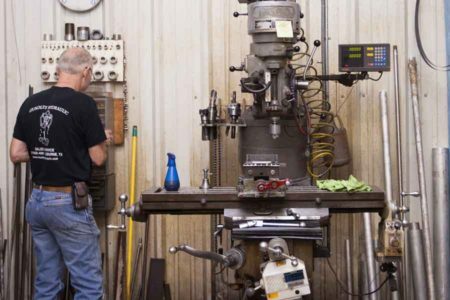 Hydraulic systems multiply force and enable us as a society to do amazing things. 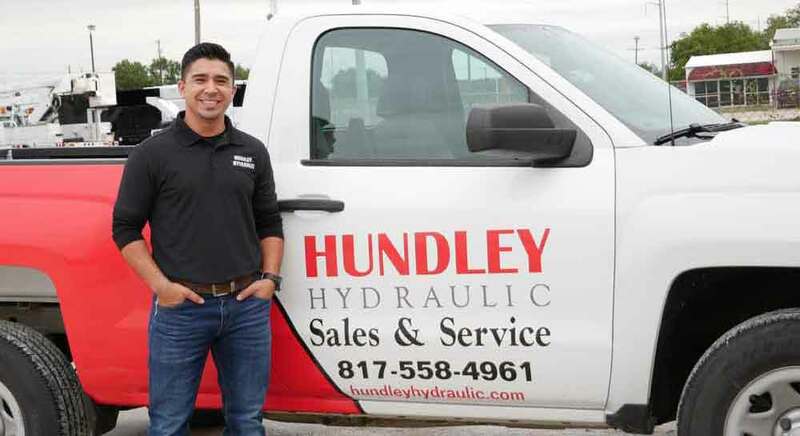 We at Hundley Hydraulic pledge our help to keep your amazing business working as you envision. is a topic in applied science and engineering dealing with the mechanical properties of liquids or fluids”. According to our customers – we are very good at it. 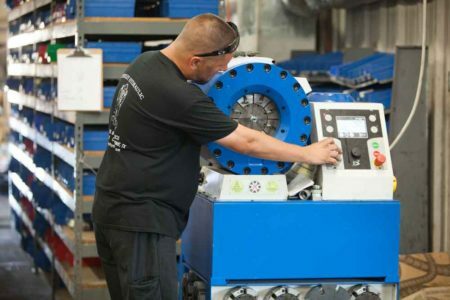 Hundley Hydraulic can make anything based on these principals work better and faster. 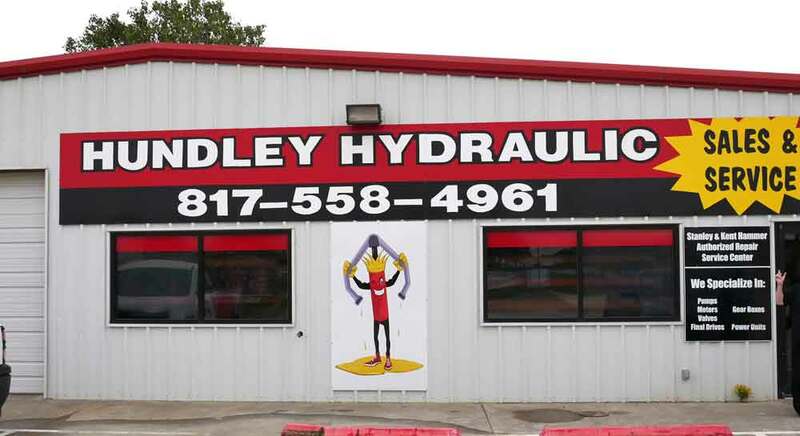 Doing business in Cleburne, TX since 1982, the Hundley family and their highly skilled staff offer the best in knowledge, products and inventory for hydraulic related goods. With over 7,000 different items in stock you can surely find what you are looking for!